With 10 days to go, Valentine's day is just around the corner. You may already have your present sorted, you may have an idea of what present you're going to buy or you may still have no idea. No need to worry because we're here to help (see our previous articles for inspiration on what to buy your special lady or special man). 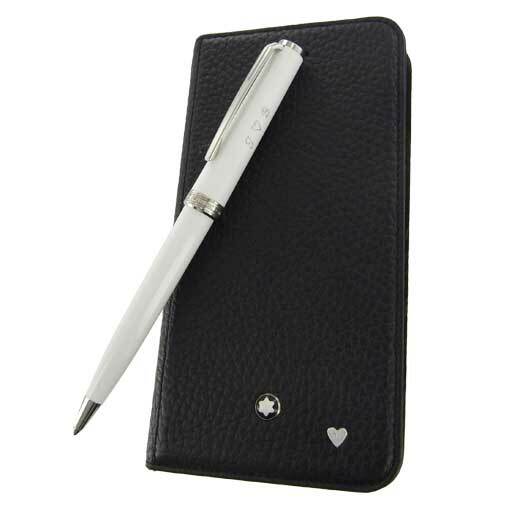 As you may already know here at Wheelers Luxury Gifts we offer engraving and embossing services on thousands of items we stock. 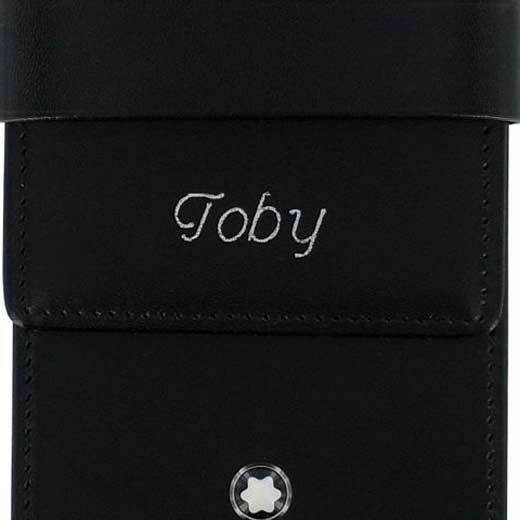 Whether it's a phone case, purse, wallet, bottle or jewellery what is more thoughtful than a personalised gift? 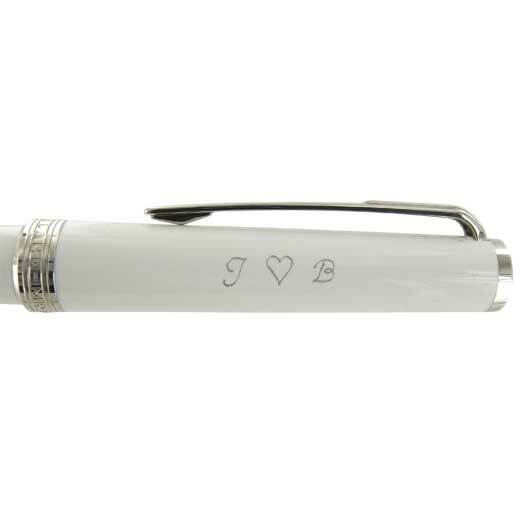 As well as initials for Valentine's day we can also emboss a special heart onto your product to make it even more special for a loved one. 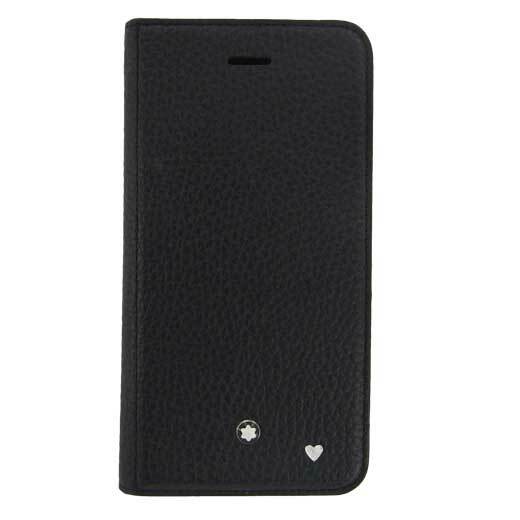 This is similar phone case engraving. 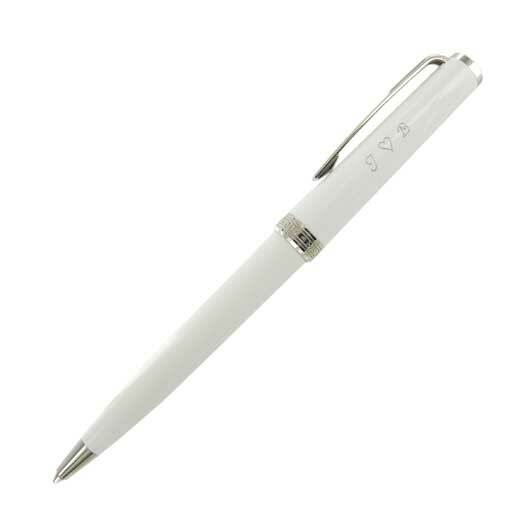 Depending on what style the pen depends on where it can be engraved so please inquire if you have any queries about your pen. 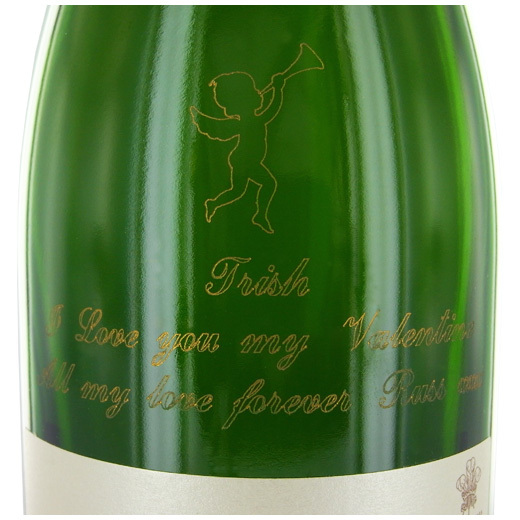 If you're buying champagne or spirits for your loved one this Valentine's day here's an example of a previous Valentine's day gift we have created. We also offer plaque engraving services if the product comes in a presentation box and we also offer gift wrapping services so it can be delivered ready to give to your loved one straight away.